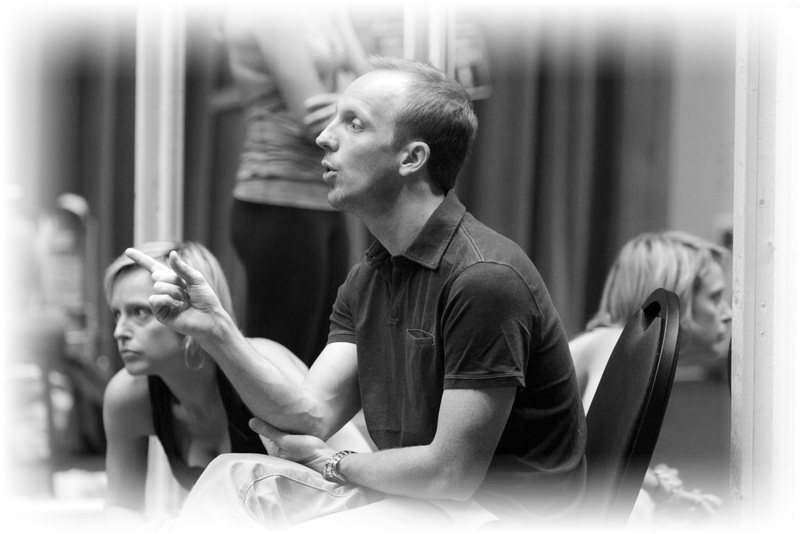 Greg Graham is the Associate Choreographer of the current hit Broadway Revival of ON THE TOWN. Mr. Graham is originally from Houston, TX, and is a graduate of Sam Houston State’s Musical Theater Program. Greg got his professional start four days after moving to New York City. Thanks to the likes of Gwen Verdon & Ann Reinking, he found himself in the Broadway cast of FOSSE, where he was featured in the audience favorite, “Steam Heat.” Following FOSSE, he appeared in the Broadway company of CHICAGO, another of Mrs. Reinking’s productions. He was then cast in the pre-Broadway workshop of NEVER GONNA DANCE, choreographed by Jerry Mitchell. It was at this time that Mr. Mitchell asked him to dance captain the original production of the Broadway hit HAIRSPRAY, for which Greg became the associate choreographer for both the 1st National Touring Company and South African productions. He continued working with Mr. Mitchell for the next few years as an associate for the Broadway productions of NEVER GONNA DANCE and DIRTY ROTTEN SCOUNDRELS. To add to his successful career in New York, Mr. Graham was asked to be the dance captain and later the resident choreographer for the Broadway production of BILLY ELLIOT, as well as the associate choreographer for both national touring productions. In addition to his work on the Broadway stage, Greg was also seen in the Julie Taymor film, ACROSS THE UNIVERSE, and more recently on NBC in Steven Spielberg’s, SMASH. After a 13 year career performing on the Broadway stage, TV, and movies, Greg ventured into the world choreography. 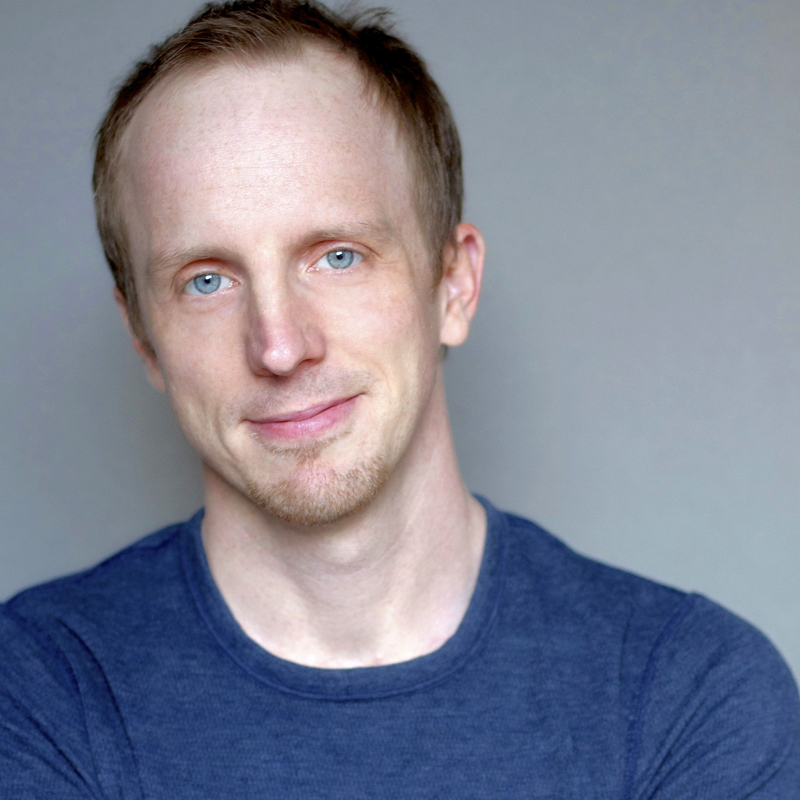 Following a successful choreography showcase of his own at New York City Center, he had the pleasure of creating works for the TV series UGLY BETTY and VH1 CELEBRITY FIT CLUB, as well as for the Universal Pictures film STATE OF PLAY, starring Russell Crow. Additional choreography work includes RAGTIME in Concert at Lincoln Center, FINKS at Ensemble Studio Theater, TIO PEPE at The Public in New York, and SOMEWHERE, a new play that premiered in San Diego at the Old Globe Theater.